I found this at Amazon. It seems a bargain at only 99 cents. 8 Killer Cozies in one collection! 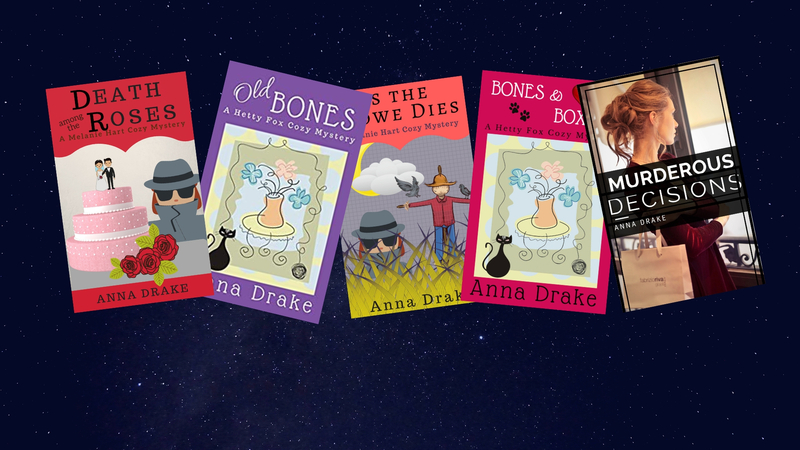 Mayhem and murder abound in this Cozy Mystery collection. From the United States to the south of France, there’s a fun, quirky amateur sleuth ready to right a wrong and bring law and order back to her neck of the woods.